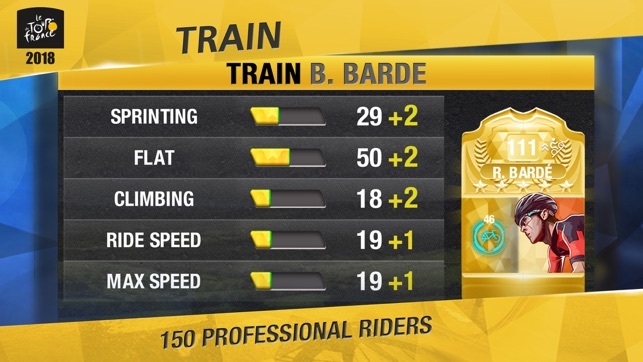 Lead your own bike racing team in the official game of the Tour de France! Become the manager of a professional cycling team in the world-famous bicycle race. Recruit the best riders and train them to perfection. Do you have what it takes to push your team to the finish line? Pick the best strategies and choose the right maneuvers to conserve the energy of your team and to break through the opponents at the right time. Win through careful planning and quick thinking on the track. 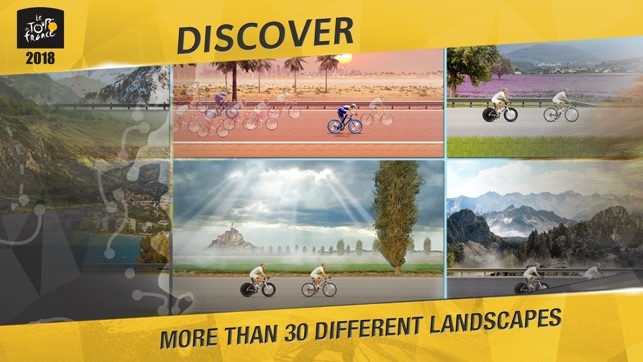 - Manage your own team of professional bicycle racers! - Win the Tour de France and other major world tour races! 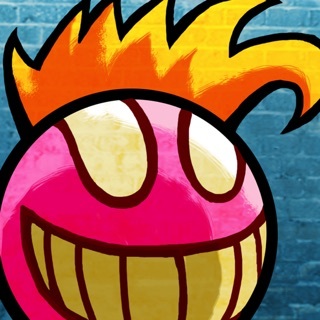 - Train your racers and make sure their morale is high! - Customize your national team! 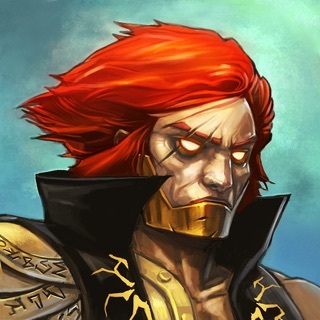 - Play breath-taking multiplayer races against teams from around the world! Requires an Internet connection and iPhone 5, iPod touch 6th Generation, iPad 3, iPad Mini 2nd Generation or newer. Devices with at least 1.5 GB RAM recommended! Play solo or in the multiplayer mode - you can actually fight for the high stakes against real people from around the world! 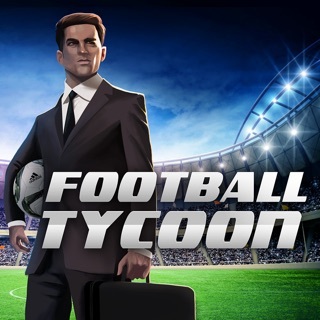 Experience a sports management challenge like you have never seen before. You can even get your friends together to create a club to race against other groups of players. 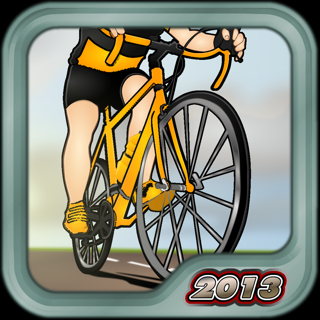 Share the emotions and challenges of bicycle racing games! Understand the needs of your riders, train them to take the advantage of their strong points. Every race requires its own strategy - use your team to exploit the weaknesses of the opposing riders. The controls could be better and the stages longer but those are just small problems to the entire game. The game is a great game for people who like cycling. 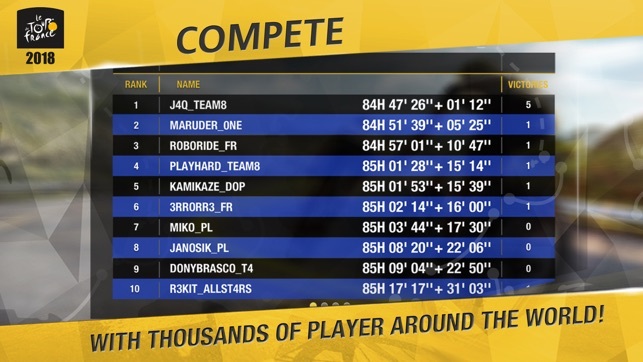 Doing career mode and with stage wins it shows equipment won. 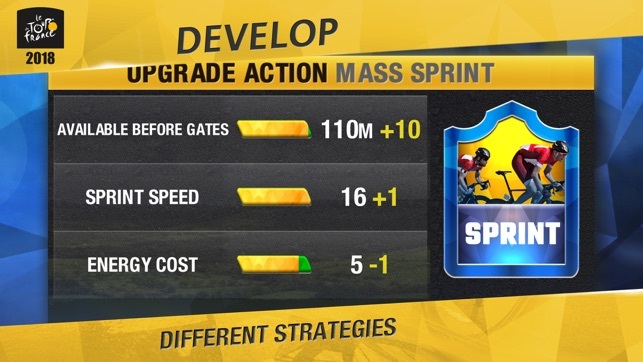 However, when going to upgrade none of the equipment is there. 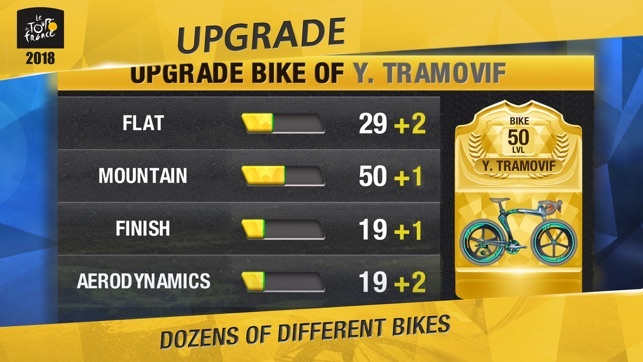 It basically breaks the game as I can’t upgrade bikes because none of the level 6 equipment gets added.